CESSDA SaW stands for “Strengthening and Widening of the European infrastructure for social science data archives”. The aim of the project is to to achieve full European coverage; the widened membership must form a strong network where global best practice is built into the infrastructure of European social science and research. Included in the activities foreseen within the project is the organisation of four workshops; two aimed at strengthening the network through knowledge exchange, and two geared towards widening the network via networking activities with national ministries, Research Councils, and the Social Sciences research community. 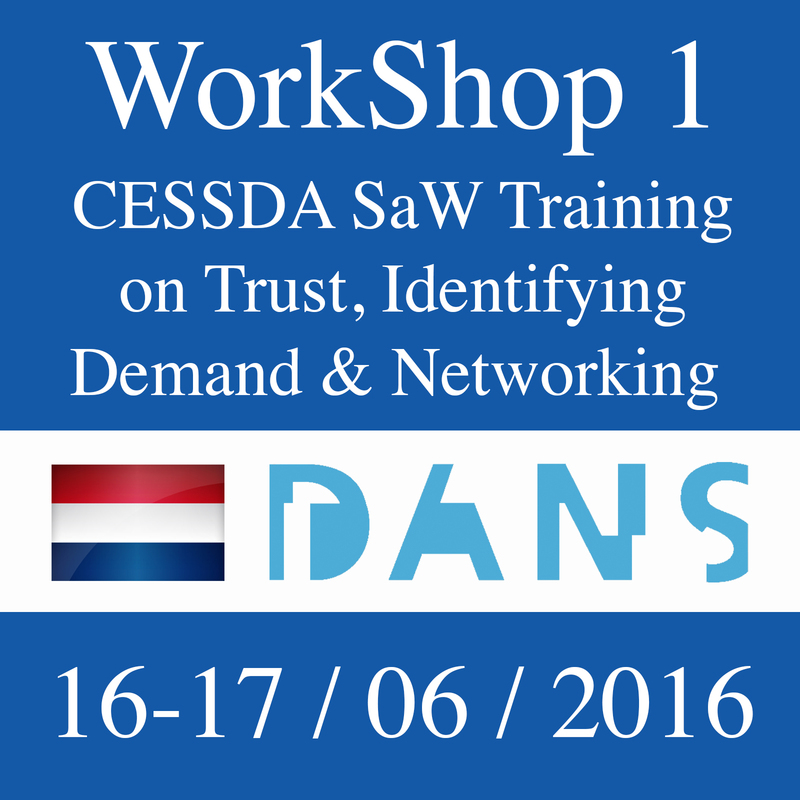 Welcome to the first CESSDA SaW workshop! Please see the links on the right for more information and contact details.